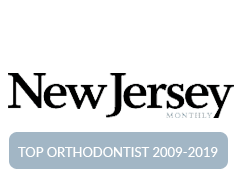 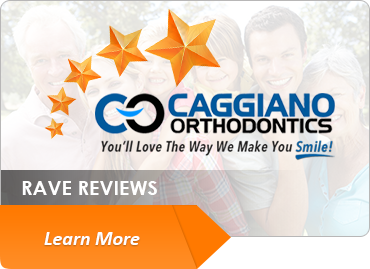 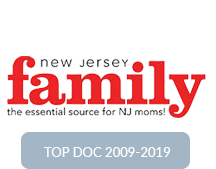 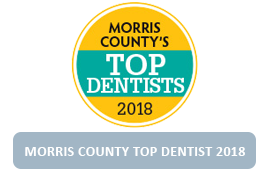 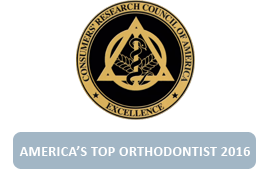 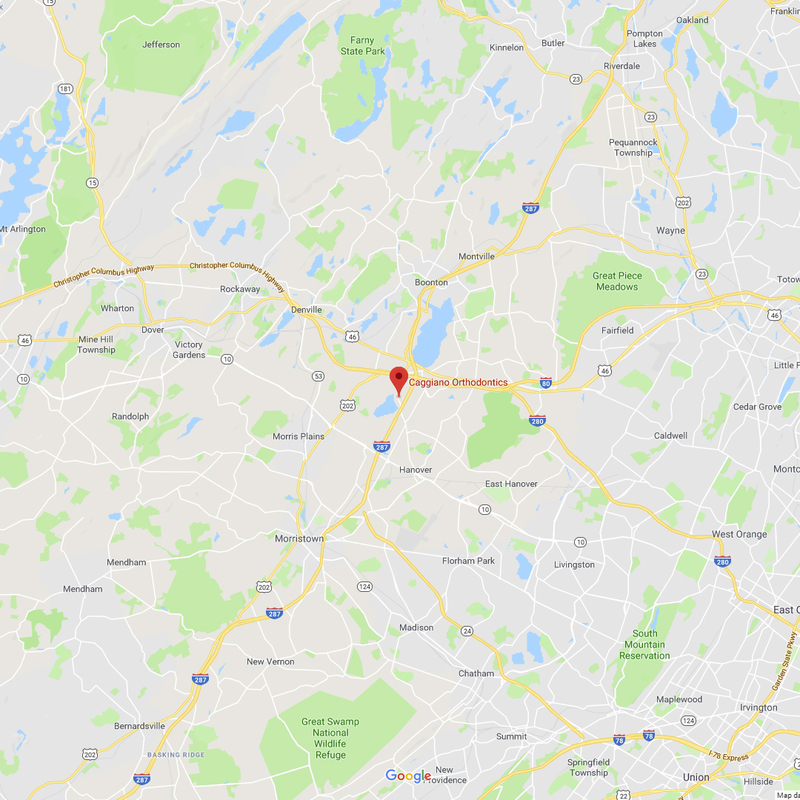 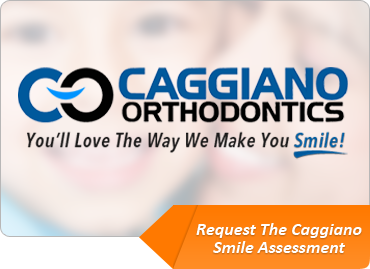 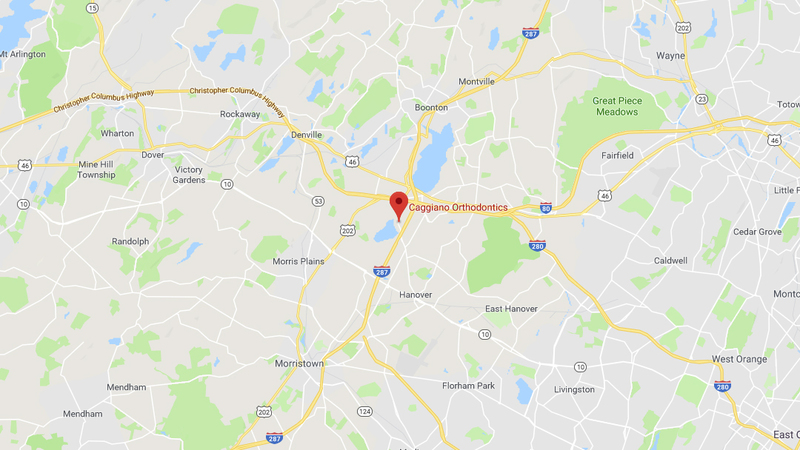 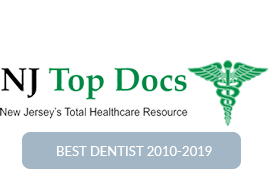 A quick introduction to Caggiano Orthodontics and Dr. David Caggiano, your Parsippany,NJ orthodontist for Braces and Invisalign. 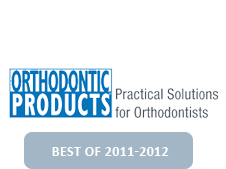 How do you clean your braces? 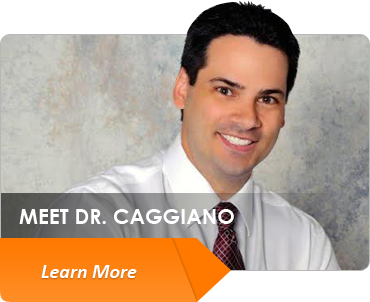 Dr. Caggiano recommends some ways in this video – but really all it takes is a toothbrush, toothpaste, and 2 minutes – 3 times a day!